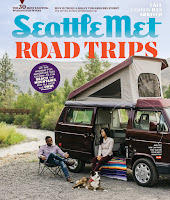 The 2019 Washington State Wine Tour Guide is out! The tour guide can be viewed on-line here. Order individual physical copies here. For bulk orders for businesses, go here. I wrote two articles for the guide this year. The first is titled, "Variety Show" and starts on page 16. 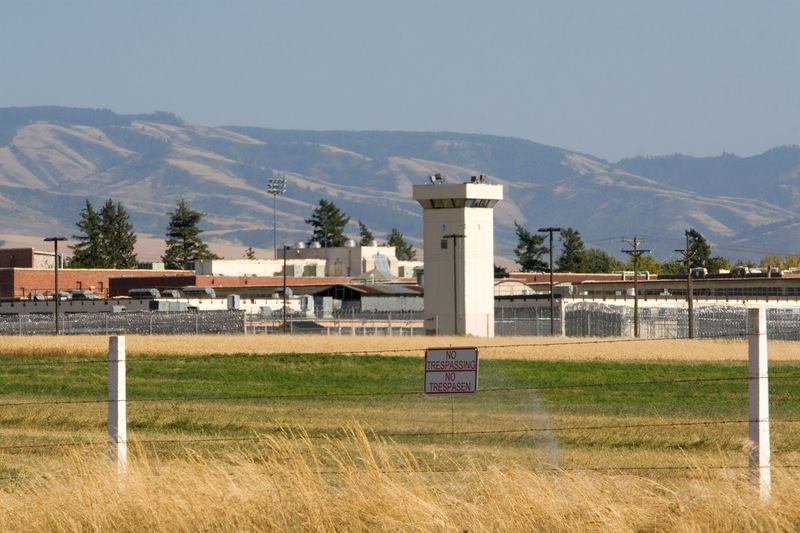 The second is on Walla Walla Valley, starting on page 85. Below are my Wine Enthusiast reviews for April 2019. Wines are listed alphabetically by winery. Read additional information on how I review wines here. All of these reviews are freely available on-line at the Wine Enthusiast Buying Guide. See previous Wine Enthusiast reviews re-published in this space here. Search Wine Enthusiast's on-line database here. 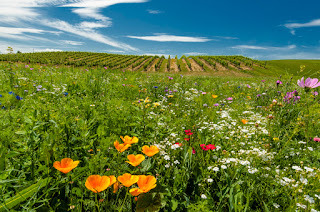 Read instructions on how to find Washington wine reviews at Wine Enthusiast here. 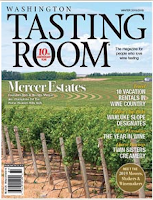 Eighty-four wines reviewed in the April issue of Wine Enthusiast. 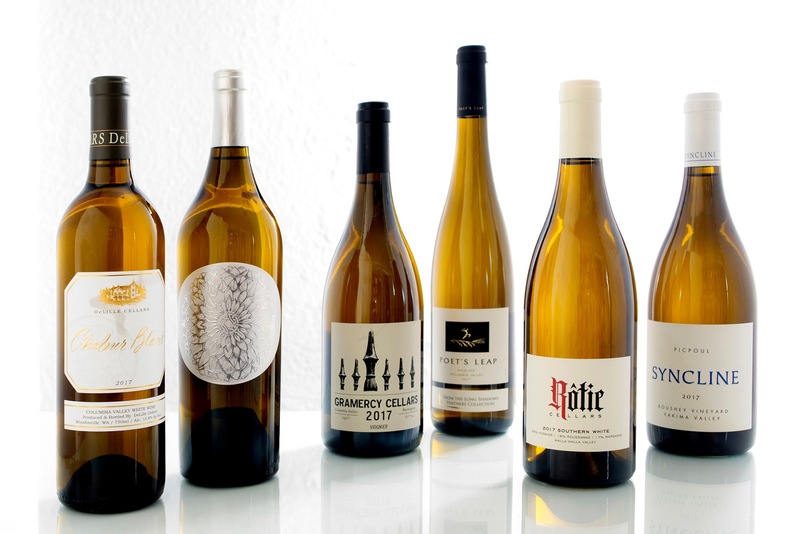 Two Vintners continues to impress with a strong series of wines from the 2015 and 2016 vintage – far too many to list here so make sure to scroll down. Winemaker Morgan Lee’s mastery of Rhone varieties is on full display with wines like the Two Vintners 2016 Make Haste Cinsault Yakima Valley $25 (90 points, Editor’s Choice). This wine is a superb value with a compelling sense of purity. Meanwhile the winery’s Columbia Valley Syrah is again one of the best values on the market (Two Vintners 2016 Syrah Columbia Valley $21, 91 points, Editor’s Choice). Bud break has begun in eastern Washington. Hedges Family Estate reported seeing wooly buds on their Red Mountain Cabernet Franc on Monday April 8th. 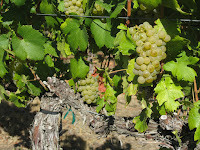 Sagemoor Vineyard in the Columbia Valley, meanwhile, saw bud break in their Chardonnay, pictured here, on April 11th. 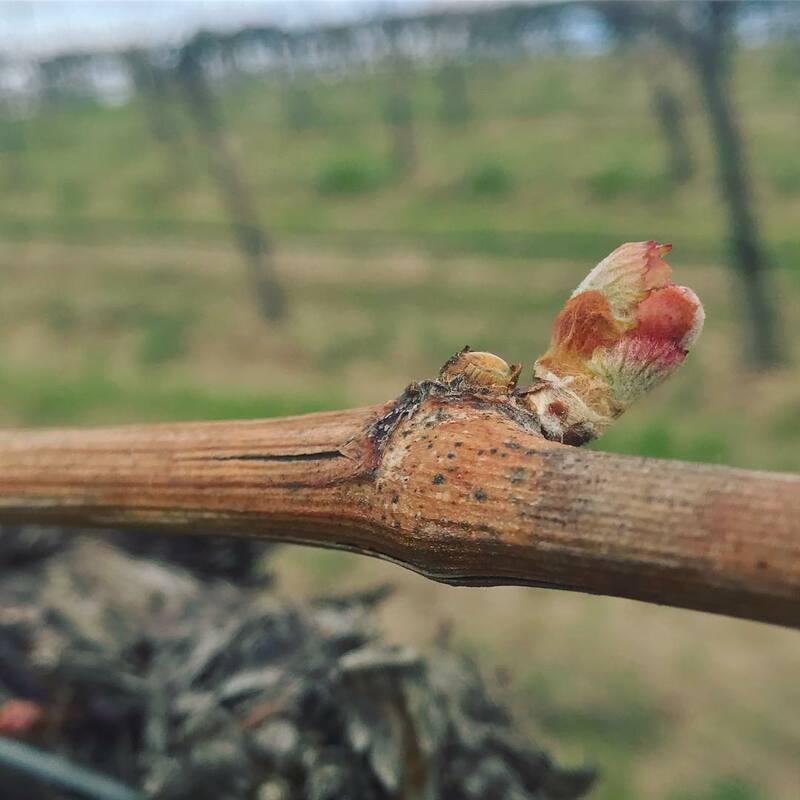 The latter is about the same as 2017, when bud break was noted in Chardonnay in the Columbia Valley on April 12. Below are my Wine Enthusiast reviews for March 2019. Wines are listed alphabetically by winery. Read additional information on how I review wines here. All of these reviews are freely available on-line at the Wine Enthusiast Buying Guide. See previous Wine Enthusiast reviews re-published in this space here. Search Wine Enthusiast's on-line database here. 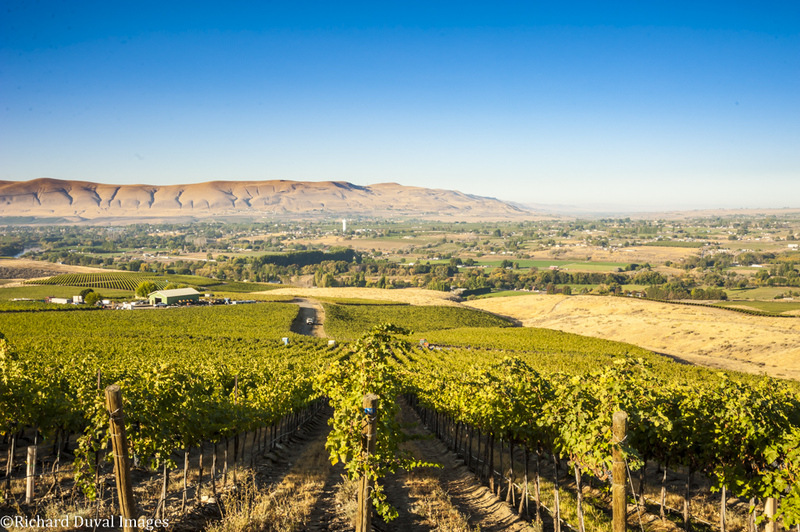 Read instructions on how to find Washington wine reviews at Wine Enthusiast here. 108 wines reviewed in the March issue of Wine Enthusiast. Below are my Wine Enthusiast reviews for February 2019. Wines are listed alphabetically by winery. Read additional information on how I review wines here. All of these reviews are freely available on-line at the Wine Enthusiast Buying Guide. See previous Wine Enthusiast reviews re-published in this space here. Search Wine Enthusiast's on-line database here. 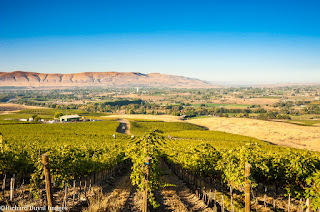 Read instructions on how to find Washington wine reviews at Wine Enthusiast here. Playing catchup on recent wine reviews. 110 wines reviewed in the February issue of Wine Enthusiast magazine. 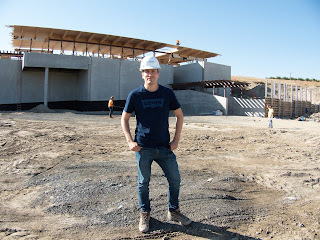 I've had a variety of articles published in Wine Enthusiast in recent months. 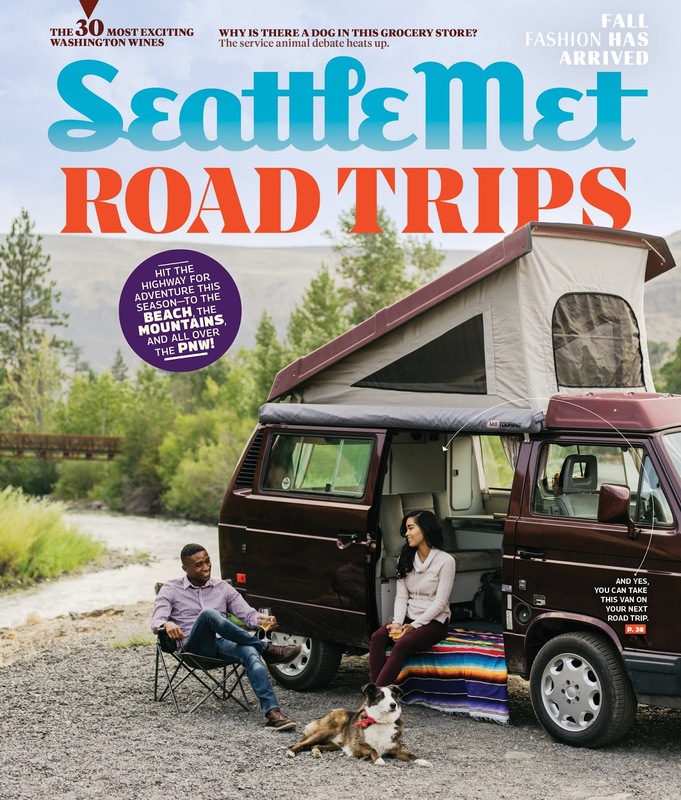 The first marks Seattle as one of the magazine's top 10 wine travel destinations of 2019. In a separate article that was part of our Pacific Northwest dedicated issue, I talk about why Seattle should be your next travel destination. 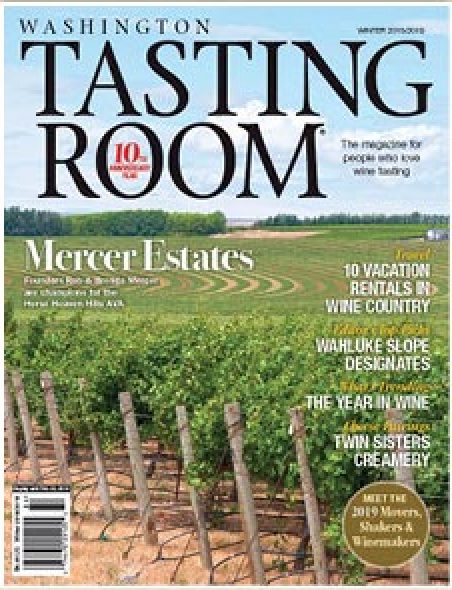 In that same Pacific Northwest dedicated issue was also an overview of Washington wine, an article on where to eat and drink in Woodinville and Walla Walla, winemakers changing Washington wine, and also a look at women in the Idaho wine industry. 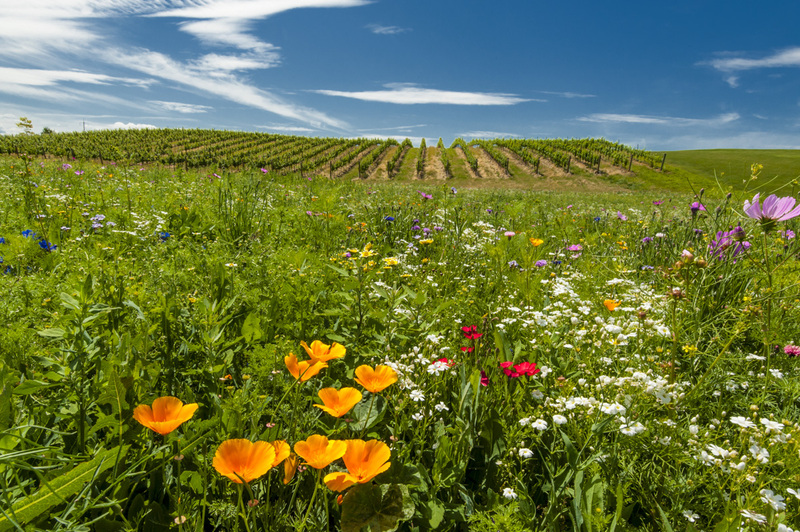 Coming to a Washington vineyard very soon – spring color and bud break! Contributing photographer Richard Duval captured this bit of fauna beauty in Walla Walla a few years back. He intends to re-visit for some badly needed spring sun this year. 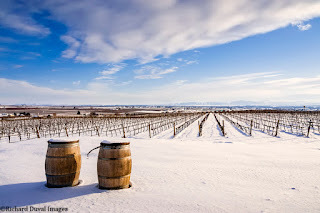 February brought an abundance of snow to Washington wine country. 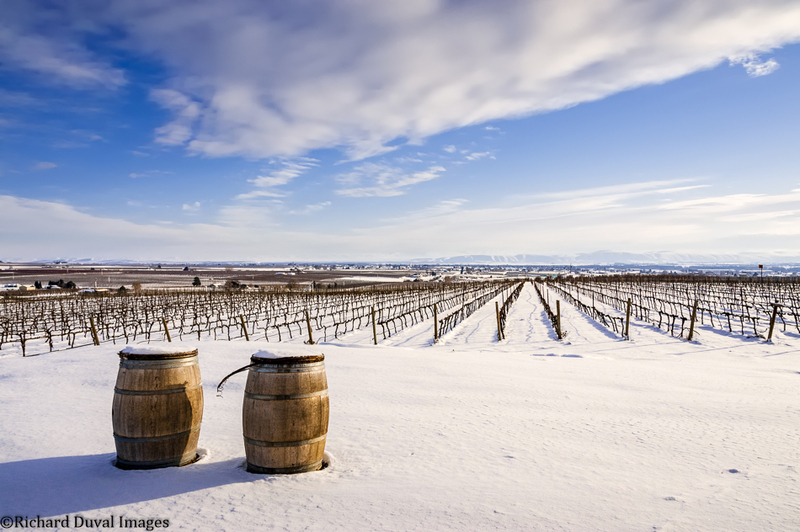 Undeterred by the cold and the drifts, contributing photographer Richard Duval spent a day in Yakima Valley en route to the Washington Winegrowers Association conference in Kennewick. The following article appears in the March issue of Wine Enthusiast. 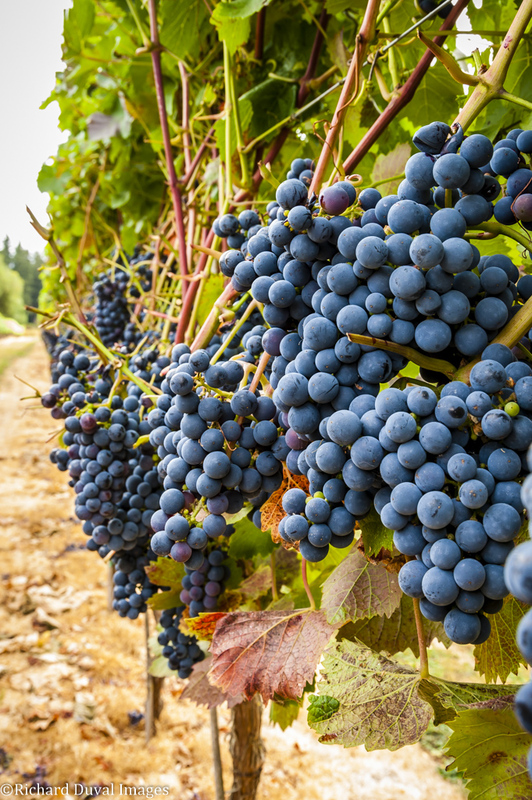 In Washington’s earliest days as a grape-growing region, the state was thought too cool to successfully ripen many warm-climate red grape varieties. Subsequently, cool-climate white grapes, especially Riesling, dominated production and brought early acclaim. 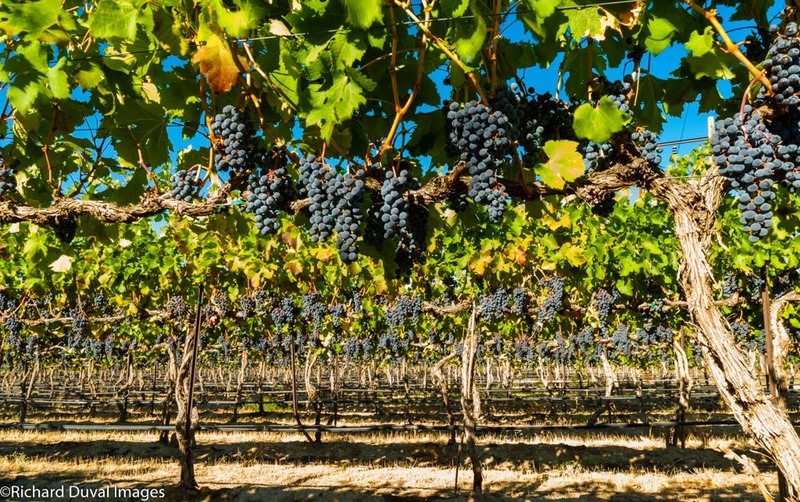 The sun never sets on vineyard work in Washington wine country. 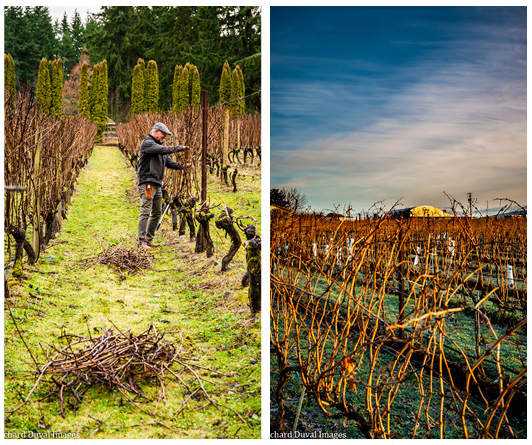 With spring inching closer, vineyards need pruning and shaping. 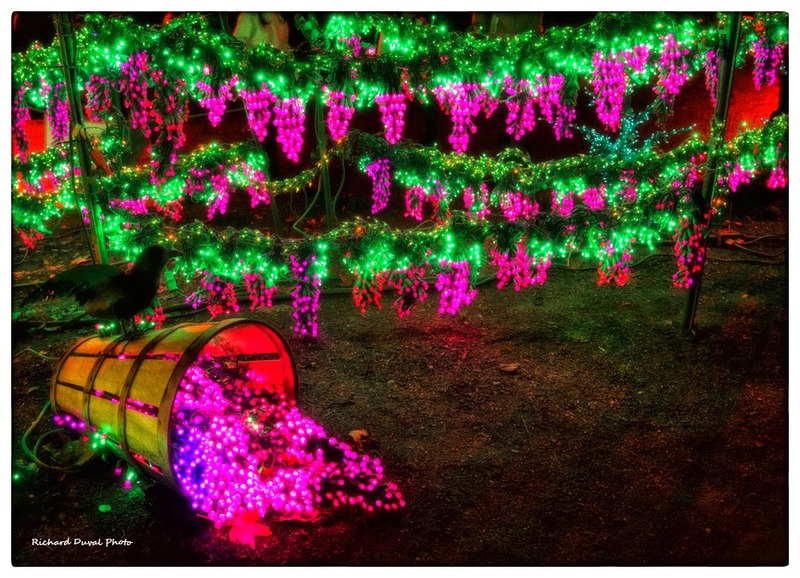 From opposite ends of the state, contributing photographer Richard Duval captured two such examples last week. Under grey skies, Greg Osenbach pruned estate vines at his Whidbey Island Winery. Meanwhile, hundreds of miles due east, a cold but clear morning illuminated the freshly pruned vineyard of Two Mountain Winery in Yakima Valley. 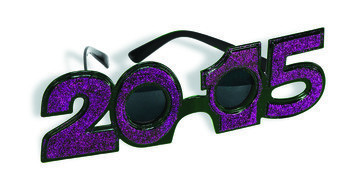 Well, 2019 is here, and everyone needs a New Year’s resolution or two, especially ones that are achievable. This year, my resolution is to drink more Riesling. Specifically, it is to drink at least one bottle of Riesling per month, each month in 2019. 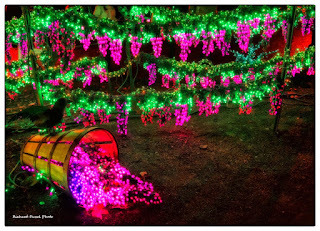 Merry Christmas and happy holidays to all! May your holidays and New Year be filled with family, friends, and, of course, great Washington wine. Below are my Wine Enthusiast reviews for December 2018. Wines are listed alphabetically by winery. Read additional information on how I review wines here. All of these reviews are freely available on-line at the Wine Enthusiast Buying Guide. There is also a freely available Wine Enthusiast Tasting Guide app. See previous Wine Enthusiast reviews re-published in this space here. 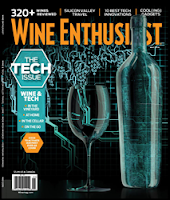 Search Wine Enthusiast's on-line database here. 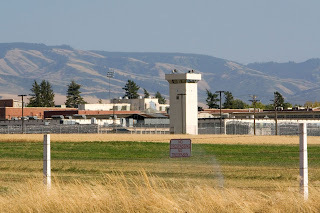 Read instructions on how to find Washington wine reviews at Wine Enthusiast here. 116 wines reviewed in the December 1st and 31st issues of Wine Enthusiast. 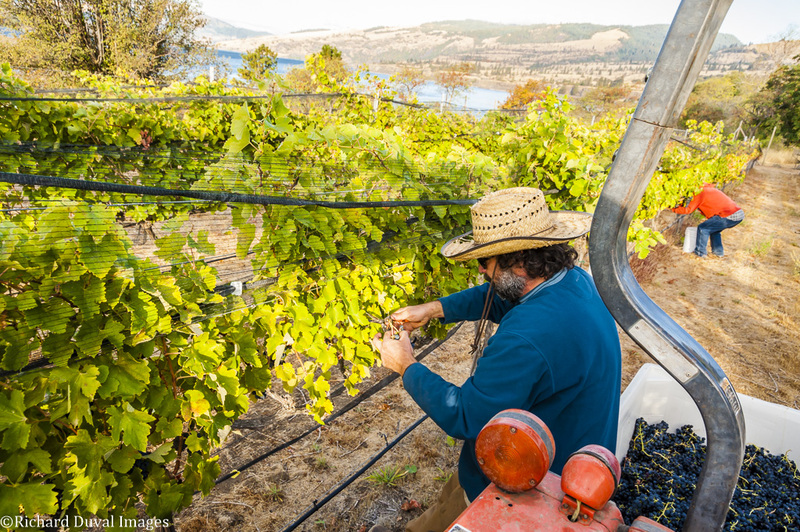 Washington growers and winemakers consistently use one word when describing the weather during 2018’s harvest: perfect. Below is a look at what was picked, when, and where in Washington during October 2018. 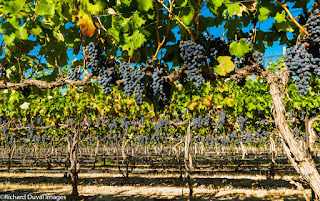 Harvested ended for some growers in warmer sites toward the end of September, whereas for others it stretched into mid to late October and even into early November for larger production wineries. 2015 is the third in what I refer to as Washington’s ‘staircase vintages’ from 2013-2015, where each growing season was a step up in heat accumulation from the previous one (read a recent post comparing these three vintages here).